Next Wednesday I will be reading a small excerpt of the book “Dragons in the Attic.” After which I will be giving a small speech on self publishing versus traditional publishing. This is what I have so far. Good evening. My name is Sharon C. Williams. Last March, a publishing house out of San Francisco contacted me. They wanted to publish my book. 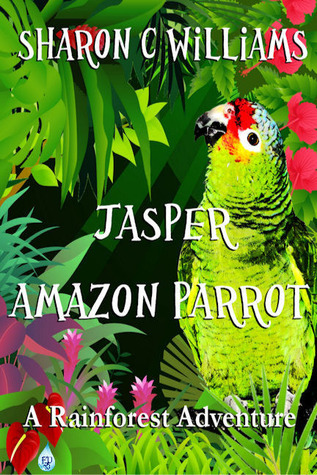 “Jasper, Amazon Parrot; A Rainforest Adventure.” In September of last year it was released. Last December, along with the Wonder Chicks, we released “Dragons in the Attic.” This month I will be self publishing and releasing my novel “Squirrel Mafia.” I believe in not placing my eggs all in one basket. I do fluctuate between traditional and self publishing. 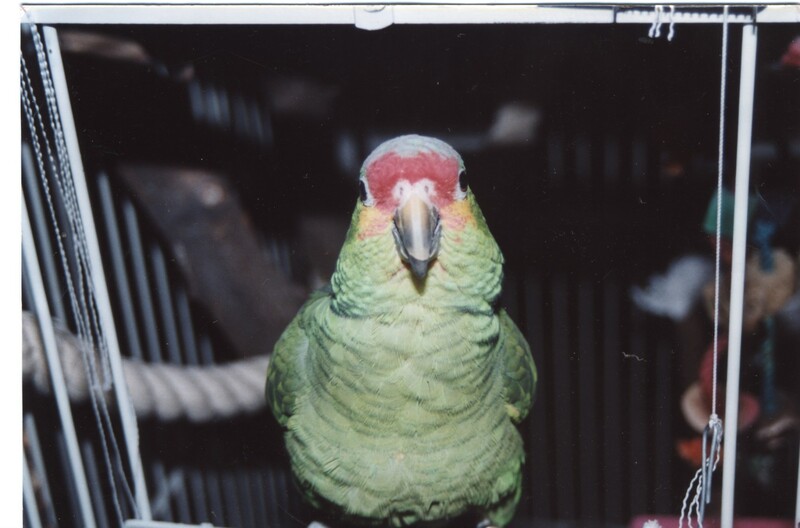 But before I decided how to publish my manuscript I first needed to write my book. After which came editing, critiquing, revising, and editing some more to get the manuscript in the best shape I could. Now there are several writing groups in town. If you are serious in releasing a book, I strongly urge you to join one of these groups. For there are horrible books that have been self published. There have been horrible books that have been traditionally published. You want to be neither. Once I was done it was time to decide which route I was going. This is where ou have to decide what is your goal or dream for your book. For Jasper I wanted to have it picked up by a publisher. I was determined to keep trying until I found one who loved it as much as I did and also believed in it as much as I did. For you have to believe in your book. If you don’t, why do you expect others to? There are some differences between self publishing and traditionally publishing. -Your book will be released faster. -You get all of the royalty. -You will get paid sooner. -You have final say in everything, this is your book. -You get to choose the release date. -You are in charge of all the editing whether you do it yourself or pay to have it done. -You are in charge of finding the cover and paying for it. -You have to upload, format and distribute it to the markets online. -You will have to do all of the marketing. -You have to decide whether to get an agent or not. I flew solo in the sense I don’t have an agent at the moment. -Your book will be released later. -You will get a lower percentage of royalty. -You will get paid later. -You will do a good portion of the marketing. No longer is it the norm for publishing houses to carry the bulk of the marketing. Times are different now. -My publisher did the book cover for me, which I had a final say in. -They edited the manuscript to get it in better shape. I had final say in what edits were kept. So it is very similar to self publishing Why go with traditional publishing first, if at all , when self publishing will bring in more profit? The answer is simple. I wanted to see my book in the stores and in the libraries. That was my dream. With my publisher I have copies of my book in bookstores on the West Coast. I also have it in five libraries. These are two options that are not so readily available, if at all, to self publishers. Also my publisher has contacts and distribution lists that I don’t have access to. This is huge and something I would not have had if I went the self publishing way. But also I can say to my family I was traditional published. An accomplishment I am very proud of for the hard work and time I placed into it. It is not easy, it will challenge you to learn and educate yourself on the process of getting your book in the hands of a publisher or agent. It is work. But it is so well worth it. I truly can’t put into words the feelings I felt when I learned last March my book was being picked up. But whatever you decided, only you know what goals and visions you have for your book. Whether you self or traditionally publish is up to you. If it works for you and you give it your all, I applaud you. So many people say they want to write a book. So few do. Sounds good to me. You walked the line between the two and explained the differences in a thoughtful and intelligent manner.